It is not easy to find a suitable translator as translation work is not so easy. It’s really hard to script one language to another. Despite great commitment and dedication of the translator, if the translation is wrong, it is a useless translation. So the translation should be precise and clear for all parties concerned. For content translated in an appropriate manner, a translation agency or a freelance translator can help you. 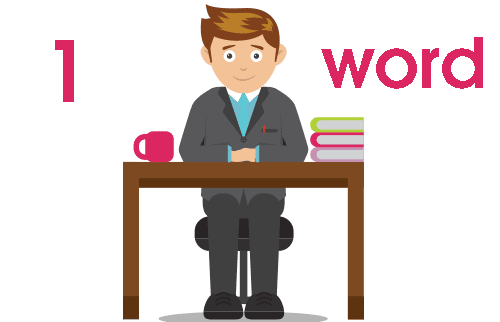 Which of these two types of translation services you will hire, depends mostly on the type of work that you need translated. If it is a larger company that wants to translate their documents in several languages, the company will certainly hire a professional translation company as there are multiple advantages in working with such a company. They will be constantly available for your services, well versed in the specifics of your work, expeditious and detailed oriented towards your requirements and expectations. There is a big difference between these two types of translators. Whether it is for an agency or freelance, one thing is clear, that the translation must be perfect. If your project needs a translation which requires a higher level of quality and consistency, this is reason enough to engage a translation agency with certified services. Furthermore, a professional translation company has the latest technologies in translation memory and resources and will reduce your costs over time by up to 40 percent. A translation agency can provide you with dedicated staff, tested and proven translators, guaranteed accuracy of the translation using the latest technology and design for software translation, triple quality control inspection by linguists and other experts, professional project planning to meet tight deadlines, localization and readability to communicate more effectively and every professional translation project is coordinated closely to provide the final output that will satisfy all your goals. 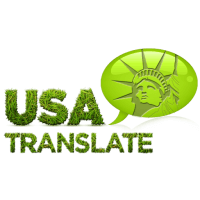 If you have occasional needs for translation of free text, you will probably hire a freelance translator. But the main point is whether that freelancer is a qualified translator. Working with a freelancer can be a hit or a miss. The question is whether they are a sufficiently qualified translator regardless of the complexity of the work. Any translation should be of great quality. The question is whether instead of hiring a translation agency, you should hire a freelance translator? The benefits of hiring a translation agency is that an agency can offer a full range of language services and can handle all kinds of projects, translation of documents, websites and social media translations, video and audio descriptions, translations and even remote translation. When working with the agency you will not worry about any technical problem. The agency will always be directed to keep your original meaning, while saving you time and money. They always have linguists, translators, editors and proofreaders available who meet your criteria. With the growing progress of modern technology, the business world has narrowed. New markets required correspondence in different languages. This means translating your marketing materials, according to market needs. Your business requires accurate translation and can become a complex internal problem, even if you’re a global company, if you do not follow up with cultural and linguistic boundaries. The dilemma, whether to hire a translation agency, a freelancer or obedient machine translation will be solved if you follow what is best for your company. If you initiate in terms of costs, then a machine translation would be almost free. A freelance translator may cost you less than a translation agency, but an issue to consider is how much would a flawed and inadequate, incompetent translation cost your business?